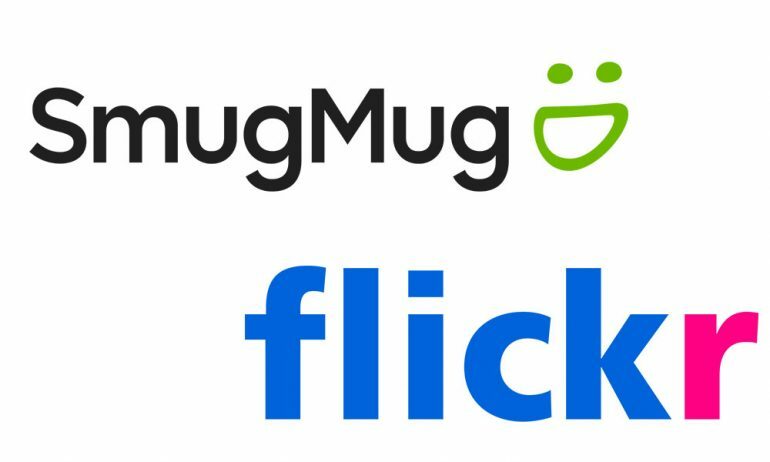 SmugMug has confirmed its purchase of the photo hosting service Flicker for an undisclosed amount. The purchase allays fears that the once popular photo sharing service will be shuttered for good after former owner Yahoo was bought by Verizon. Flickr’s future was uncertain after Verizon began cutting assets from its new acquisition. Looking to reduce the bloated giant that happens to be Yahoo. Unfortunately, at the time, the free photosharing company ended up on the chopping block due to a diminishing userbase. SmugMug, on the other hand, is a much smaller service that Flickr; and doesn’t offer any sort of free service. The company has existed longer than its new acquisition, but has done so by catering to a more niche market of those who don’t mind paying for storage and want more privacy. The CEO of SmugMug Don MacAskill said the company is committed to maintain Flickr as a separate entity from SmugMug. He also said that the community of amateur and professional photographers will still benefit from the purchase as SmugMug will invest resources into the company in the near future.